Sometimes when all else fails, car design is a case of throwing things at a wall to see what sticks. After all, with such unpredictable customers as ‘the general public’, there’s no telling which innovations will become the next massive hit – and which will simply flounder at the bottom of the sales charts, waiting for the manufacturer to kill them off and let time simply forget them. Not all innovative cars are commercial flops. In fact, some were very successful indeed, but were so inimitable that it took the rest of the industry years and years to catch up. We’ve rounded up eight of the most radical and interesting cars below. Lots of people credit the Nissan Qashqai with inventing the modern crossover segment back in 2006. 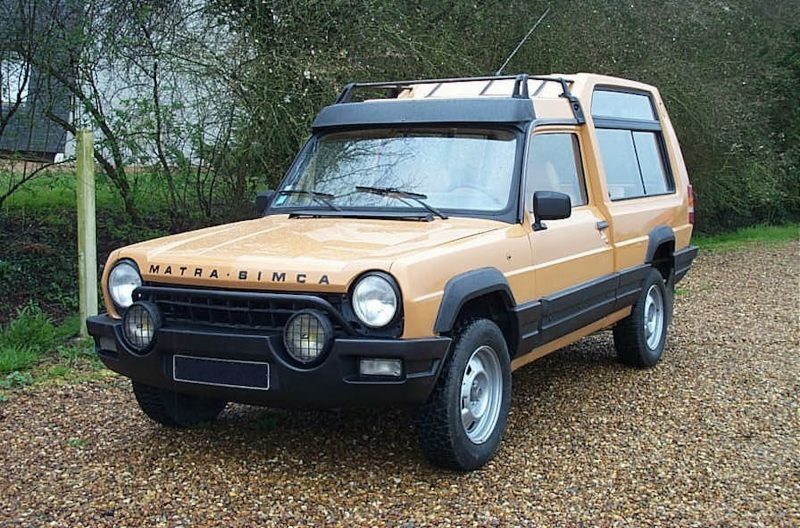 It certainly popularised it in the UK and Europe, but for the real beginnings of the fastest-growing market sector in the world you need to go back almost three decades further, to the 1977 Matra-Simca Rancho. What makes a crossover? A car-based platform? Check. Rugged looks and raised ground clearance? Check. A spacious, clever interior? Double check. Pretty much the only thing the Rancho didn’t have was four-wheel drive, a trait that’s filtered down to most of the crossover market today. 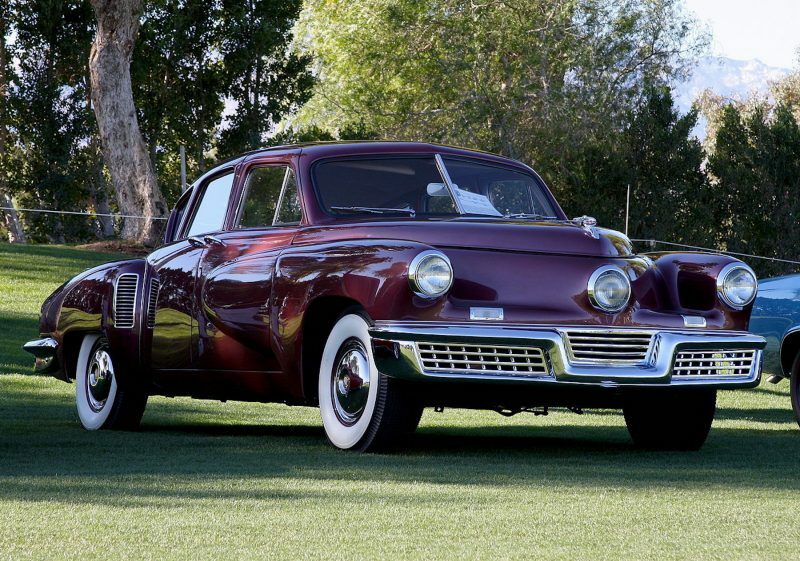 American inventor Preston Tucker had bold ideas about safety, and they’re exemplified in his short-lived and ill-fated Tucker 48. 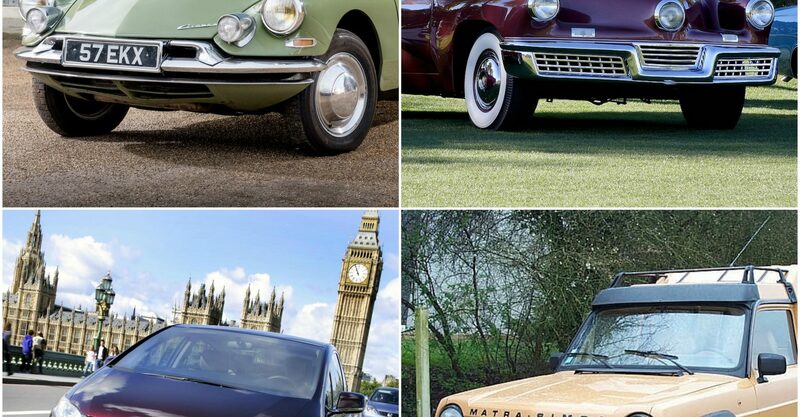 The rear-engined car debuted safety features we take for granted today, such as a padded dashboard, front-end crash protection, and even swivelling headlights to help see around corners. Tucker even envisioned other ideas, such as magnesium wheels, disk brakes and fuel injection, though these never made it past prototype stage. Ultimately, this innovative vehicle was scuppered by a heavily publicised fraud trial which, while proven baseless, damaged the company’s reputation too far, and it folded. If asked what the first truly usable electric car was, you’d probably think of the Tesla Roadster, or perhaps the mass-market Nissan Leaf. 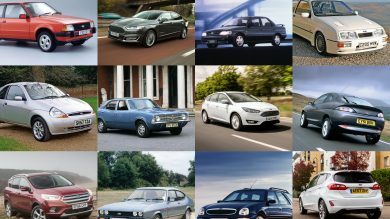 But way back in 1996 General Motors produced a car with an impressive 100-mile range – and wasn’t exactly a slouch, with a featherweight body and 137bhp on tap. 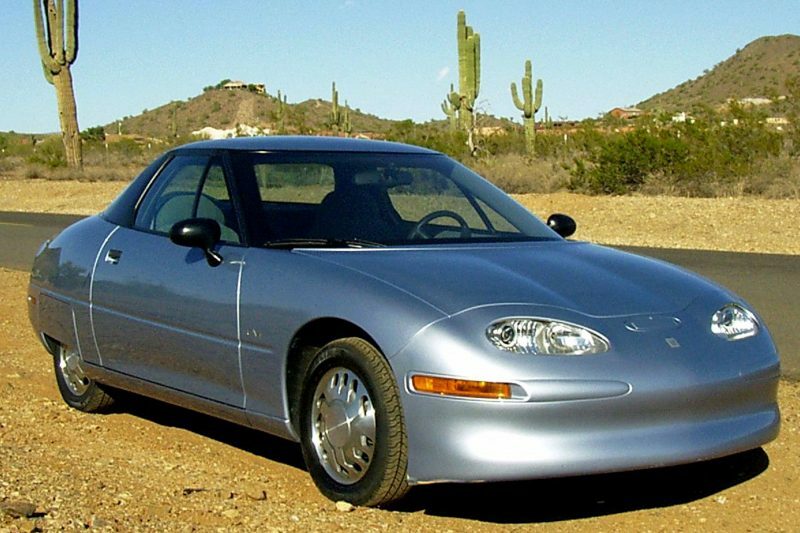 Named the EV1, it was never released commercially. Poor reception led GM to recall all 1,200 prototype models to a facility in Arizona to be crushed. And with the cars, dreams of an all-electric future were crushed, too – with some blaming GM’s very public lack of faith for a general apathy towards electric vehicles in the US that’s only begun to be repaired in the last few years. What is there to say about the DS that hasn’t been said already? 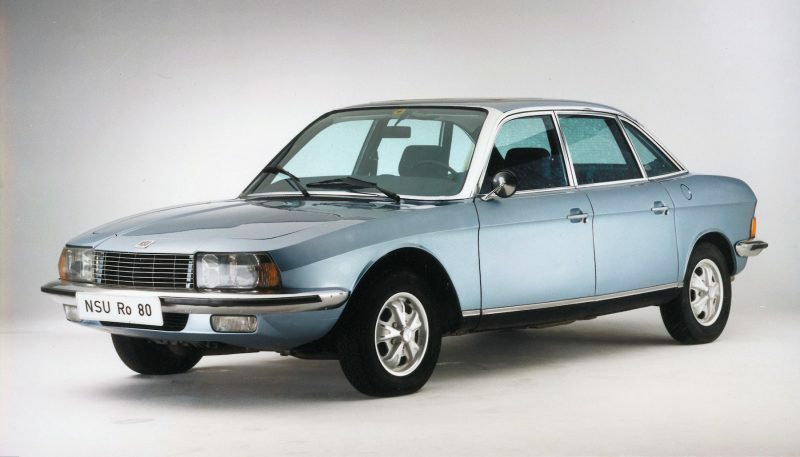 Here was a luxurious offering from a brand not frightened of innovation – one that broke the mould in every way imaginable, and a few others too. 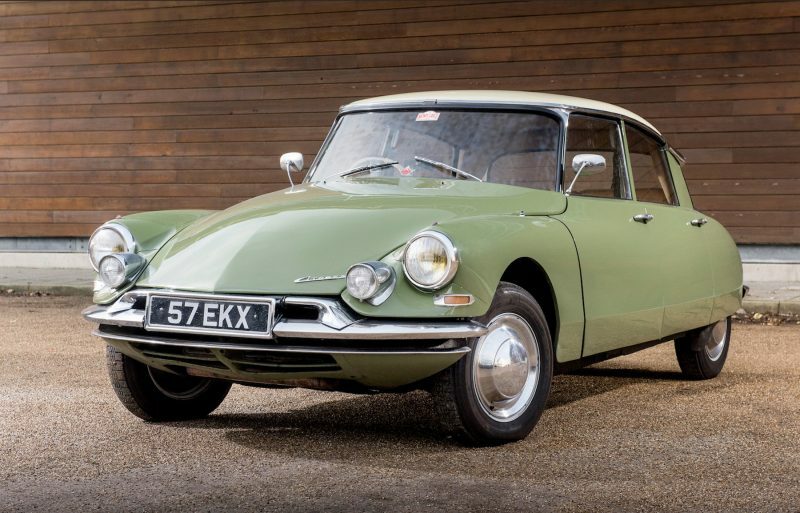 With incredibly sleek and beautiful styling, the DS (pronounced in French as déesse – the word for goddess) debuted features which have yet to be bettered today. The car’s hydraulic suspension was a masterpiece, suspending occupants in unimaginable comfort at any speed. It set new standards in handling, and as the first car equipped with disc brakes it stopped as quickly as it cornered. Hydrogen is somewhat of a buzzword today, as buyers seek to combine the environmental aspects of a pure electric vehicle with the range and convenience of conventional fuelling. Though outwardly, the Clarity wasn’t exactly exciting, its hydrogen fuel cell’s only tailpipe emission was pure water. 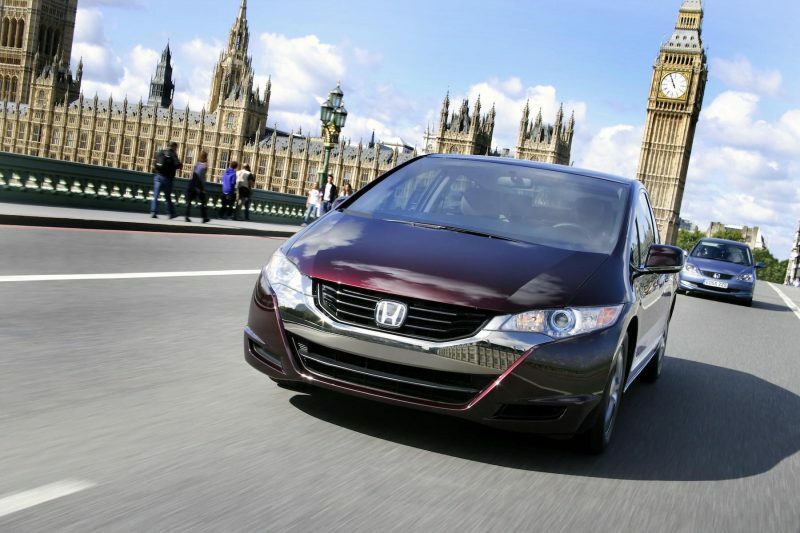 The FCX Clarity’s failure wasn’t because it was a bad car – far from it. However, it was only released to a few buyers in California, and the infrastructure for refuelling simply did not exist to turn it into a mass-market product. The Ro80 was absolutely ahead of its time – the problem is, we haven’t arrived at its time yet. The Ro80’s rotary ‘wankel’ engine was still in its infancy, but the benefits of incredible smoothness, high power-to-weight ratio and simplicity were plain to see. Unfortunately, the engines also drank fuel and had an alarming habit of eating through vital parts at high speed. Mazda, which licensed use of the technology, persevered through the years, but it had to concede defeat in 2012 with the RX-8. It continues to research the technology though and will bring it to market as a range-extender for an electric vehicle. Could this herald a return? The 70s and 80s in America were a miserable time for performance cars. Strangling emissions regulations bought on by the 1973 oil crisis meant massive 5.0-litre V8 engines often produced less than 150bhp. 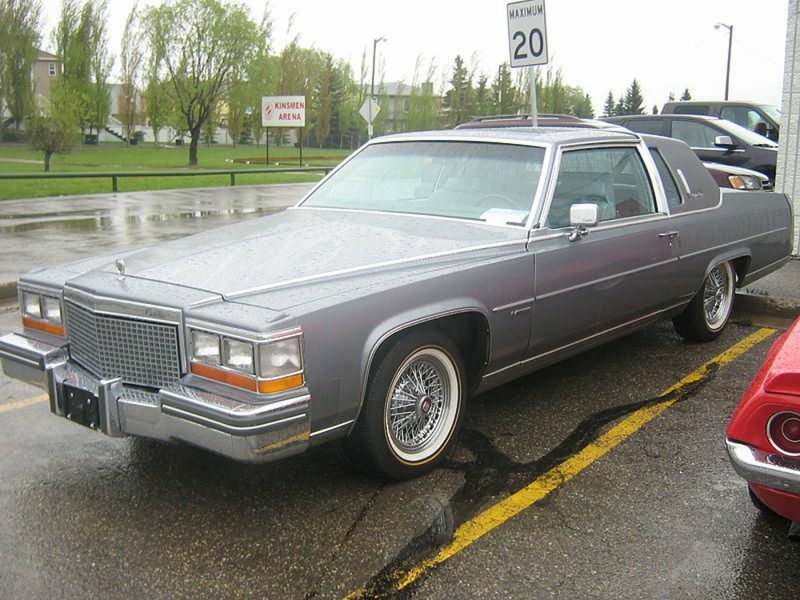 Cadillac’s answer was the V8-6-4 – an early example of cylinder deactivation technology. The idea was that the engine could run on fewer cylinders under light loads, saving fuel and allowing the 6.0-litre V8 to operate as a 4.5-litre V6 or 3.0-litre four-cylinder depending on conditions. In reality, the technology was just too primitive, and owners were often left stranded by the hideously unreliable engines. Many later had them converted to run as standard V8s. 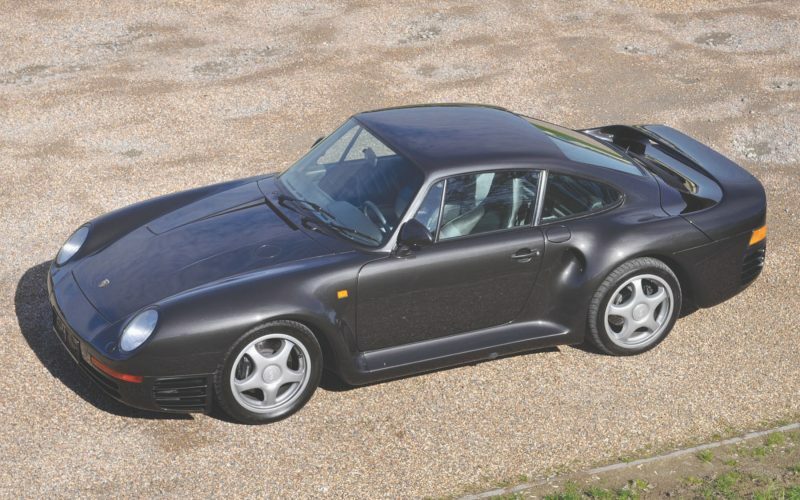 A glance down the spec sheet of the Porsche 959 reads like a modern supercar rather than one first built in 1986. 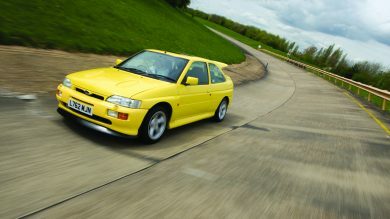 A twin-turbocharged flat-6 engine produced 444bhp, and was capable of 0-60mph in 3.6 seconds. It could also reach 197mph. Sounds exciting, no? The 959 also featured four-wheel drive – one of the first outings of this tech on a high-performance vehicle, and one that would set the template for future 4WD Porsches. It had sophisticated aerodynamics, electronic tyre-pressure monitoring, controllable ride height – high-tech features even today, and unheard of on a car of the time. A true pioneer.